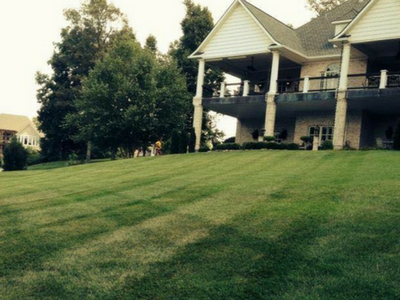 We are a full service lawn and landscaping company for both residential and commercial properties. We take great pride in producing a superior service while keeping the pricing reasonable. Whether your needs are small or large, our staff of professionals can help you. 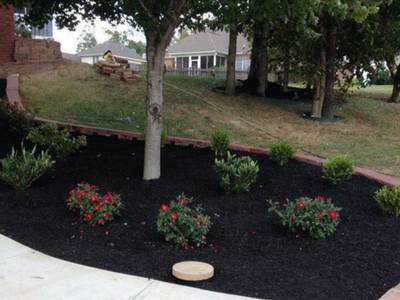 We work hard to make your lawn look like a work of art complete with primly trimmed hedges, elegant flower beds, and more to create that manicured lawn appearance. But lawn care services aren't all we do; we also provide snow and leaf removal services and more! Call us today to get the lawn you have always wanted! 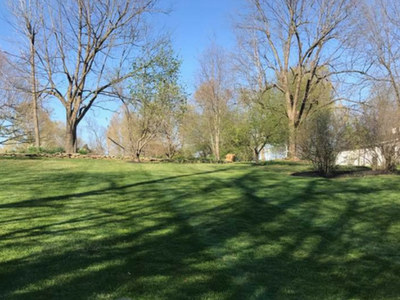 With years of experience on the job, we've been doing our best to deliver professional lawn care services that will "wow" you. We pride ourselves on ensuring that our clients are 100% satisfied with every service we provide. Working hard is just part of what we do here at Hernandez Lawncare & Landscaping, whether it's simply mowing your lawn or installing a beautiful brick walkway!